The Italian defender is likely to join the Bianconeri in summer. 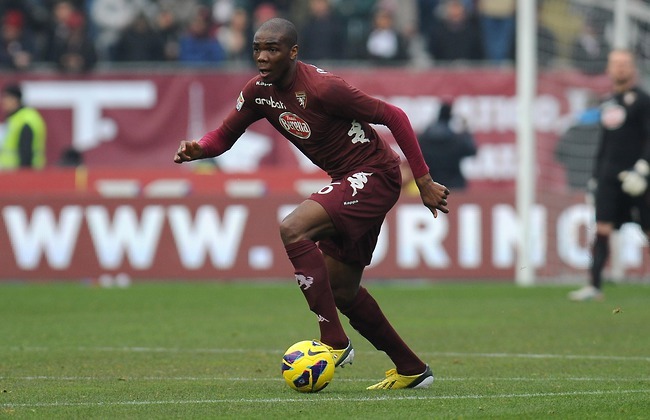 The Italian champions were closely monitoring the progress of Torino midfider Angelo Ogbonna , recently launching a €14 m bid for the Italian. Italy international who is also on transfer radar of Bayern Munich was close to moving to the Stadio Olimpico in January yet the price of €19m was rejected by the Turin giants. The transfer though could be hampered by Torino chairman Urbano Cairo who is reluctant to let the player join the major rival.